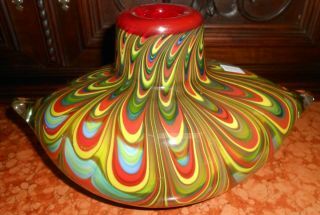 We recently received a Fabulous Collection of Art Glass. Mostly Murano. Must see. Serious inquires Please contact us. Click on Picture to see additional photos.